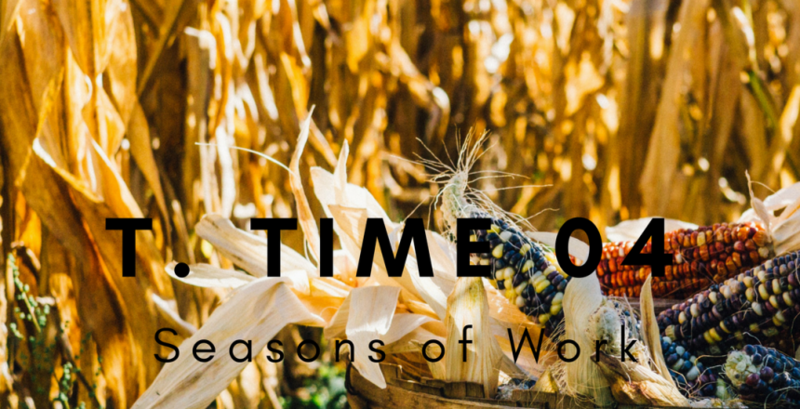 Work has seasons, especially in agriculture. If you’re a farmer, you’ve already started looking at the field itching to get back to planting, weeding, and cultivating. The work itself changes with the season, and the season changes the work.